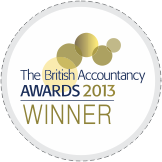 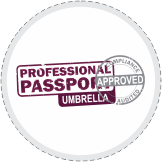 Looking for experienced accountants for Tax return, VAT or payroll services? 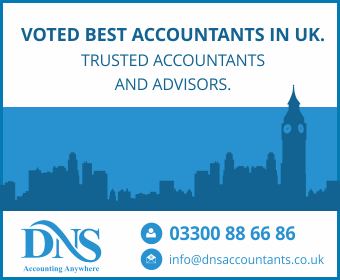 Contact DNS Accountants in Thame today, we’re available at times to suit your schedule and at competitive prices. 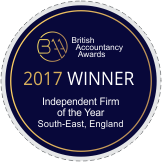 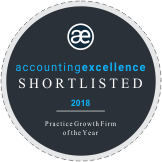 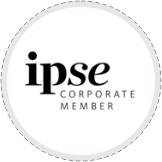 We are a leading accountancy firm in Thame specialise in the SME sector and provide a range of services throughout the United Kingdom which Help you realise the full potential of your business. 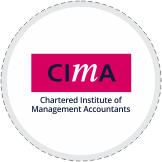 We also provide complete package accounting solutions, tailored to meet your unique requirements. 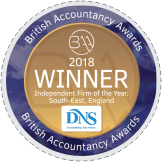 At DNS Accountants Thame, our services range from payroll and VAT compliance, to management of your entire accounts, bookkeeping, self assessment tax return, corporation tax, small business consultation and more. 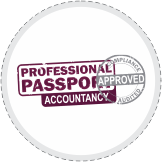 From taxation services to accounts preparation, our experts provide all the assistance that you need. 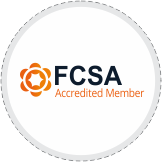 We also have expert small business & contractor accountants in Thame.